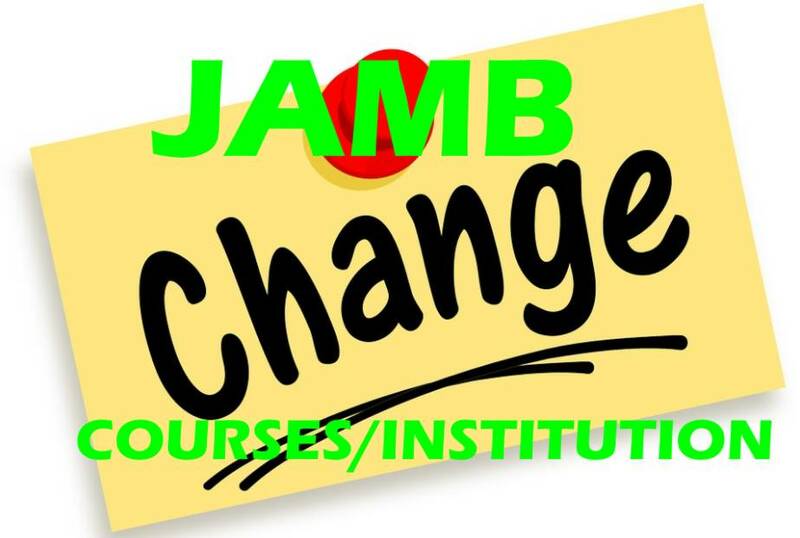 The Joint Admission and Matriculation Board (JAMB), has disclosed that it will not close the change of courses and institution procedures, until 2017/2018 admission is concluded. According to him, it was wrong for any student to observe that the board would close the change of course and institutions procedure soon and advised candidates to avoid panic, but take time to make decision that is suitable for them, to secure admission into higher institutions. 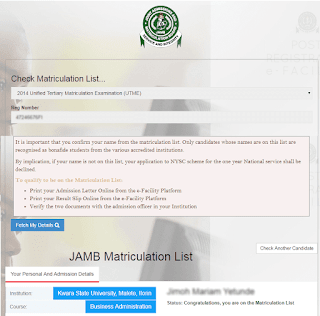 He further stated that the process is a continuous exercise and which the board does not intend to close now but only after admission has been concluded.